Every year there are countless articles when Bansko is acclaimed in the media as being the best value resort in Europe. This year it was the UK’s Post Office survey that made this claim. It’s also the time when I could easily write a puff piece about skiing in Bansko and how cheap it is here. But joining the hype trail just feels wrong. 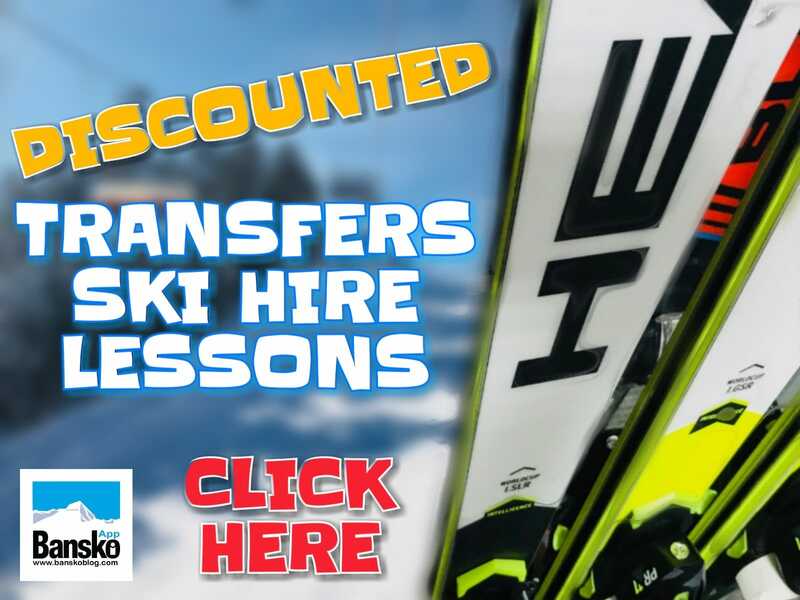 Full disclosure that Bansko App and Blog relies on its readers’ booking transfers, ski and snowboard hire and lessons — as well as advertising and restaurant bookings — for its survival. So the more people who come to Bansko the potentially better you could argue it is for me. I have always striven to report on things that I believe are true and verify facts as much as possible. Whilst also I accept I am no journalist, however I do feel a responsibility to try and say how I see things. I provide a point of view that reader’s and viewers can trust. For example if the snow is bad, I’ll say so and often I advise that you may prefer to stay in bed than go out int the white out. In short, it’s my job to go beyond the hype. Bansko is best value. But what do you think? This was the question I posted to the followers on my facebook page after referring to Bansko being reported as best value in the media. Without any exception, all comments were negative about Bansko’s lift queues. Queues that diminished the enjoyment so much that many said they will not come back again for the 2018/19 ski season. Here is the link to the Bansko Blog facebook page where you can read the comments. Could group think be the reason for the comments? None of us like to go out on a limb when there seems to be a consensus of opinion, so the comments are not statistically significant. 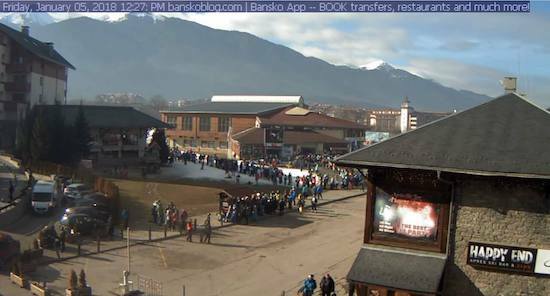 But they reflect what many of us have been saying, that Bansko’s queue issue risks driving away the sort of ski tourists that have been so loyal in the past. What struck me was that so many of the comments came from hardened long-term supporters. 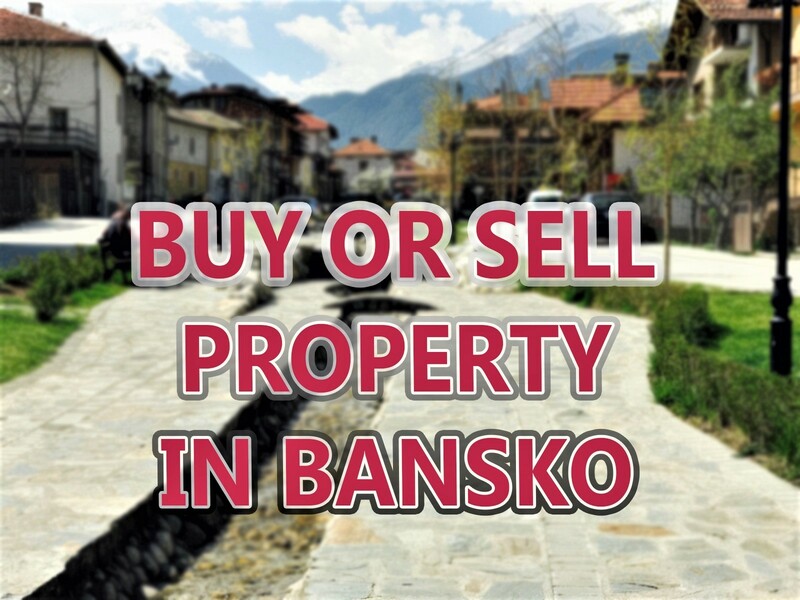 Even dissent from Bansko stake holders, such as property owners who are always keen to sing Bansko’s positives to help rental incomes. The truth is that in the 2017/18 ski season the queues were 30+ minutes every morning. On a significant number of days, and all of February the queues were 50+ minutes at 09:00. The length of waiting extended until 2pm in the afternoon on the busiest days. Queues persisted from Christmas until the 6th March. And from the 14th March there was no queue. April also provided excellent spring piste conditions and no queues at all. How do I know this? Simply through video evidence and 50 plus days skiing where my VIP season lift pass saw me look ahead to divert the gazes of envy as I strolled pass the long queue to be first to sit on a gondola. Always in my favourite window position facing forwards. Queues are not exclusive to Bansko. Busy school holidays afflict other resorts too. But the extremely cheap room rates caused by over supply of of buildings during the property boom of 2002 to 2008 means that this over supply cannot be turned off. The Bansko Blog Facebook page follower’s comments were made in a considered way. So what should I do to avoid the gondola lift queue? I will refer you to an article I wrote last season mainly saying that VIP lift passes could be purchased at the Guinness, Regnum, Premier and Zara hotels. You could also arrange for a taxi up the mountain. You could also get out of bed early and be at the gondola lift by 07:50. But, bear in mind, that the complaints from my facebook followers are also directed at piste over crowding once up the hill. Dangerously overcrowded pistes were also commented upon. These comments are something most season pass holders will attest to — especially if they can be honest and separate their concern for a Bansko source of income from the reality. This is hard, what to do? I feel compelled to report things how I see them. But the good news is that the devil is in the detail. There are ways to set yourself up for a better ski holiday. One such way is to optimally time your trips to Bansko. I am a firm believer that two (or more) shorter trips are better than one longer one. I know this is nigh on impossible with a family and school holidays. But of there’s any way you can fly out on days that avoid a Sunday as your first day, then you’re putting yourself ahead. Arrive from the 5th March and there will be less of a queue. Ski before Christmas is a cool time to come too — aware the conditions will not be as good as later on in the season. But what a the long term queue solutions? The theory on queues. A queue is a visual representation where a demand for a good or service is in excess of supply. In Bansko, this demand is fuelled by a plentiful supply of cheap accommodation and cheap flights. So if supply cannot be influenced then economic theory says that supply is reduced with an increase in price. In the absence of more lifts, an increase in lift pass prices is the only weapon against lift queues I can think of. That would be an unpopular way to control visitor numbers — but then again, a more satisfied visitor maybe the better direction for Bansko to go. 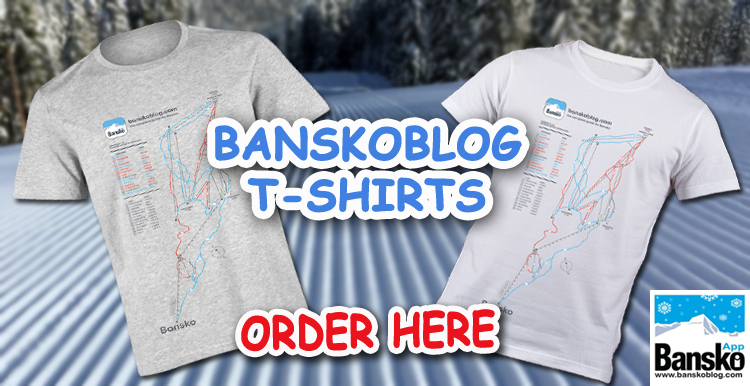 What is Bansko Blog doing to help? I would say I’m trying to do my best to educate Bansko visitors. I am independent from the resort management — so whilst I do express ideas for queue management — my influence is limited. On a practical level, the Bansko blog vlogs reports on lift queues. In early 2017 I also installed a live streaming cam into YouTube of the lift queue so people could see for themselves. That everyone includes Bulgaria’s neighbouring countries that can visit Bansko by car. This fact along with more cheap flights than ever before, means ski tourists come from Greece, Israel, Romania, Turkey, UK, Ireland, Ukraine, Russia, Macedonia, Serbia, Denmark, Sweden, Malta, Dubai, France and many more countries. 2018/19 ski season will be pivotal. I hope fewer people decide to come to Bansko to make the experience better for those that do. Stay subscribed for the latest news on VIP lift passes, queue and all the great restaurants, bars and clubs that make Bansko so much fun. Most off all, after ten years of Bansko Blog, I invite you to trust me to say how things are and go beyond the hype. Thanks for readying and watching.